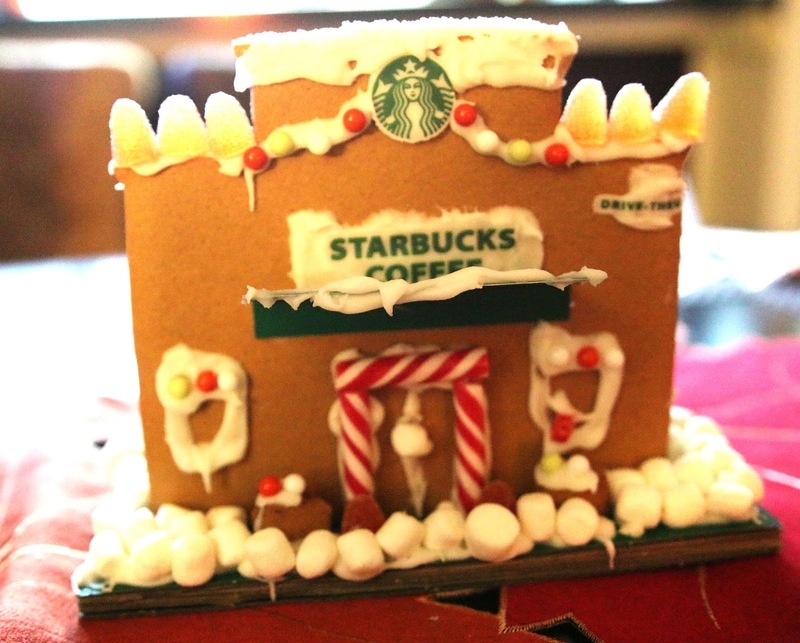 On Matthew’s last night here we stayed up late talking and building Starbucks gingerbread houses. 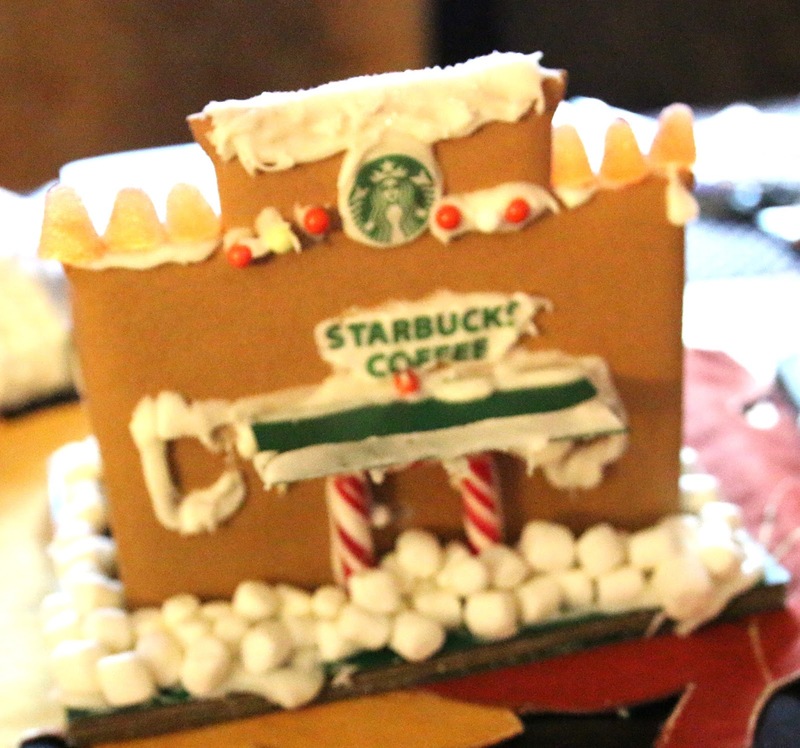 We happened to stumble upon these kits at our local Starbucks and thought it was a fun twist on the traditional gingerbread house. This one here is mine, it looks a little shanty, not nearly as good as on the box, but one thing I learned whilst building this, is it never comes out as good as the box. The people that that build the stock image ones must use tweezers and spend days perfecting it. This one here is Matthew’s, he worked so hard on his, and had so much trouble with his cover, but he still had a ton of fun, and it was great bonding time for us. Sadly after this picture was taken the cover over the door fell off, it was top heavy with snow lol. If you want to see a quick video of us building these and find out who won the Clinique Le Look Trio click here. You can also watch Vlogmas Day 2 here.